The kids are out of the house and the opportunity to relocate is finally an option. School districts and day care no longer make the list of home ownership “must-haves.” It’s time for you to enjoy the lifestyle you’ve been looking forward to! 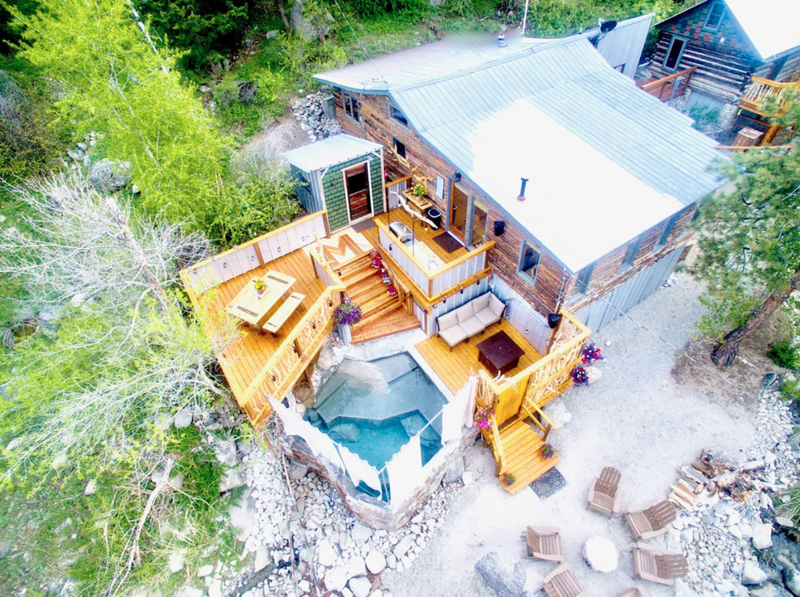 If urban living is important to you…if outdoor activities are important to you…if micro brews or reliving the days of your hippie past sounds like your next adventure…maybe relocating to Denver is the right move for you. 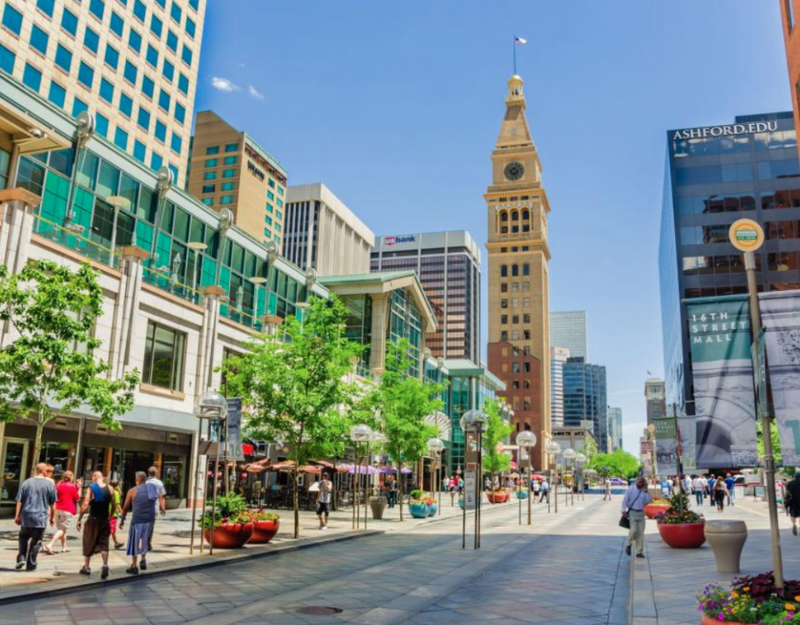 Denver has long been known for its mountains with proximity to wonderful skiing, but Denver is truly a year round outdoor enthusiast playground. 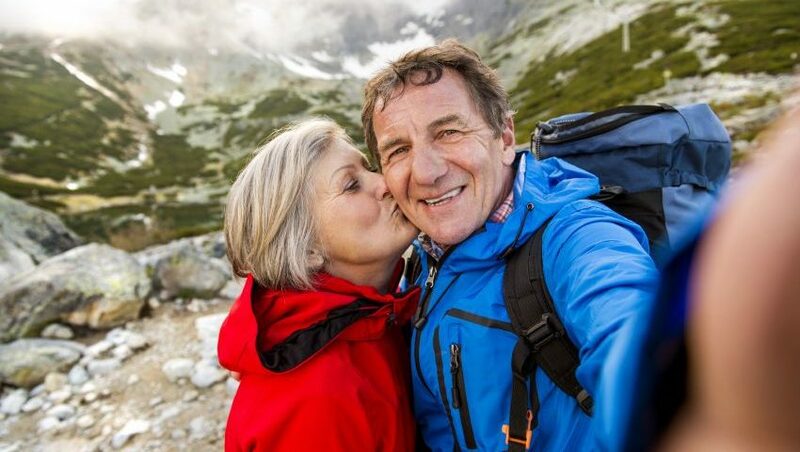 Many residents keep an active lifestyle by biking, hiking, golfing, skiing and more. Resort towns allow for shopping and site seeing and the diverse downtown scene offers theater, wonderful food experiences and a variety of sports teams. 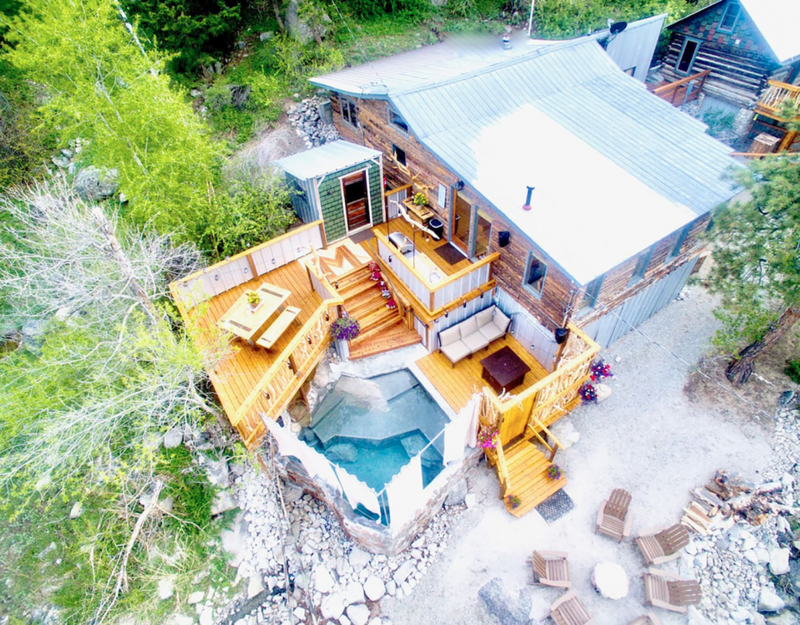 It’s no wonder empty nesters are relocating to Denver when there are so many things for people who love relaxing in the beauty of their home, and also getting out – exploring nature, activities, and cultural events. Home ownership in Denver historically has been a great investment. Overall Denver avoided some of the very low lows other parts of the country experienced during economic downturns. In fact, Denver was about 1/3 the national average in foreclosures and negative equity values. For the most up to date information, including specific information about neighborhoods that fall outside this average, it is important to speak to a licensed Realtor®. Empty nesters consider home ownership in Denver for lots of reasons. Not only is it ideal for people with an active lifestyle, our city has a lot of charm. There are areas of town that hold a Western feel, while others hold a south-western one. Still others are perfect for restoring while others charm with their modern touches; some homes give views of the mountains from top floors of downtown buildings while others sit privately tucked in rocky, grassy areas. Denver really is a home ownership paradise. 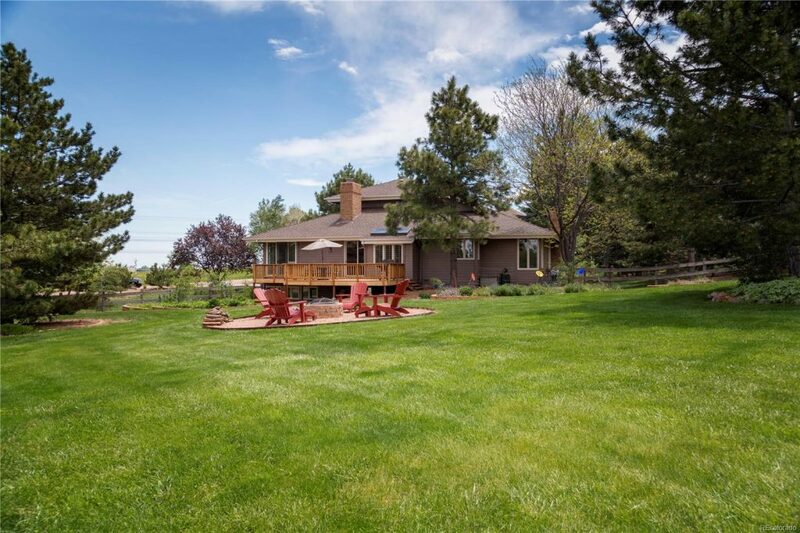 If you are over 50 and considering relocating to Denver, let your first stop be with a Realtor® who will listen to what your goals and objectives are. 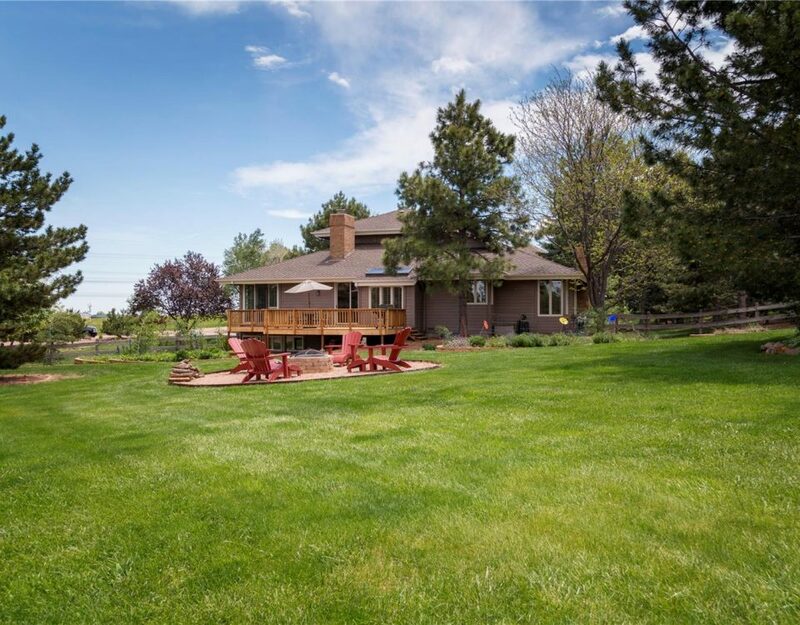 Together you can narrow down the Denver neighborhoods to fit your lifestyle and preferences. 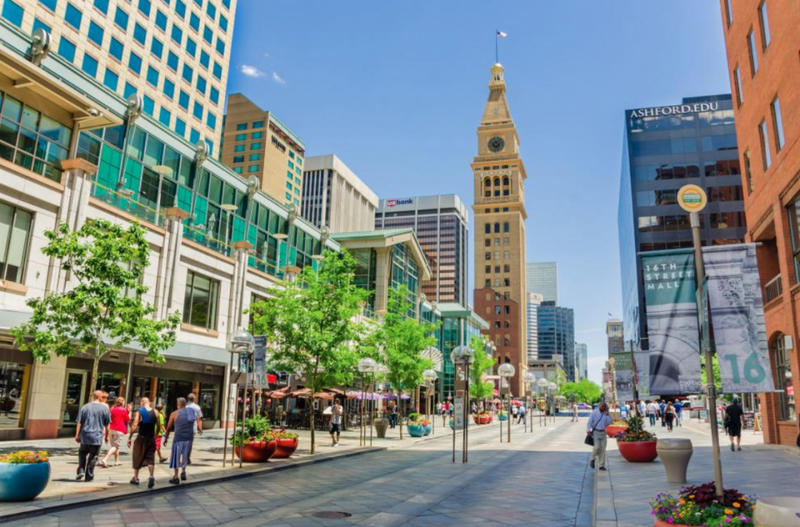 Being an empty nester is an exciting time in life and whether you are looking for adventure or a laid back lifestyle…Denver is a perfect place to call home. Contact Gretchen Rosenberg to discuss your move to the Mile High City today!